Growing up on a farm in rural Central Georgia is what first sparked Kevin’s interest for the outdoors. He recalls the countless hours he would spend as a young boy in the “wilderness” exploring the forests, fields, and many creeks that criss-crossed his Grandfather’s property. Kevin would later get a camera and become obsessed with taking pictures of everything that caught his attention in the outdoors. 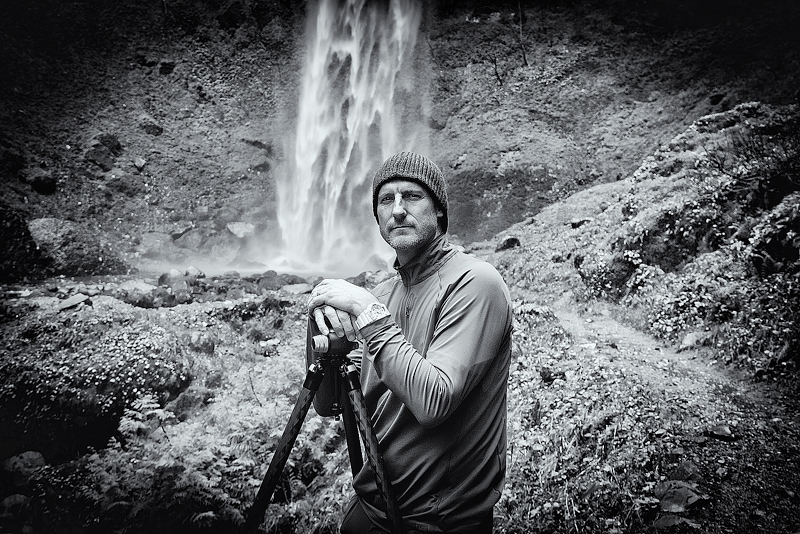 He was able to travel to many of the National Parks and places out West as a teenager with his parents, and those travels are a big influence on many of the subjects he chooses to photograph today. The challenge of photography is to take a 3 dimensional scene, and all of the emotions and senses created by experiencing that scene first hand, and successfully translate those same emotions and feelings into a two-dimensional image. Kevin’s goal is when observing any one of his images, you would be ‘transported’ to the location where the image was shot and you would truly feel as if you were there experiencing the scene in person. While enjoying Kevin’s photography, the beautiful scenes become your special places: Your places of solitude, your places of reflection, and your places of peace to relax, unwind, and recharge. So often, capturing these images requires many hours of preparation, hiking, and exploring (most often alone) miles in the dark of the night in order to reach that perfect spot for sunrise or sunset. And yet he loves this! This is what he does! This is who he is! This is his passion: exploring the outdoors, observing the beauty of creation and discovering new scenes in hopes of inspiring others to slow down and take time to notice the breathtaking beauty that is all around them. Kevin’s heartfelt prayer is to challenge you to view Creation in a new way. He encourages you to take in a breath of fresh air, to revive your soul as you enter into the image and experience color, light, and emotion. Kevin’s desire is to stir something very deep inside of you so you will recognize not only who you truly are, but also who He is. (Isaiah 64:8). You are invited to come on this journey and experience His Creation through Kevin’s photography. To see more of Kevin’s work, go to kevinreaves.com.